PreSonus’ FS Mobile Studio package provides the tools with two matched "pencil" condenser microphones and X/Y stereo bracket included, for live recording, multi-track song production, demos, songwriting, podcasting, and field recording for video or sound effects. The new FireStudio Mobile 10-input, 6-output interface will be presented at this year's Musikmesse. With the release of new drivers for the FireBox, FP10, FirePod, and Inspire 1394 recording interfaces, all currently available PreSonus recording interfaces are now fully compatible with Windows 7, the company says. PreSonus FireStudio Tube, a 24-bit/96k professional FireWire recording system, is now shipping. 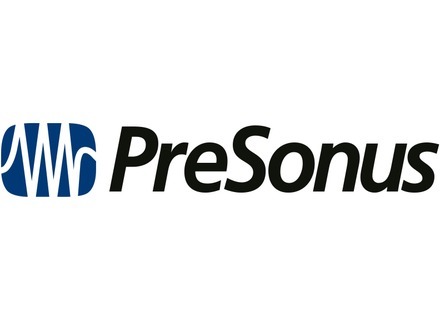 PreSonus Audio Electronics has announced the Open Beta Driver Program allowing customers the opportunity to download and use beta version drivers for PreSonus products.